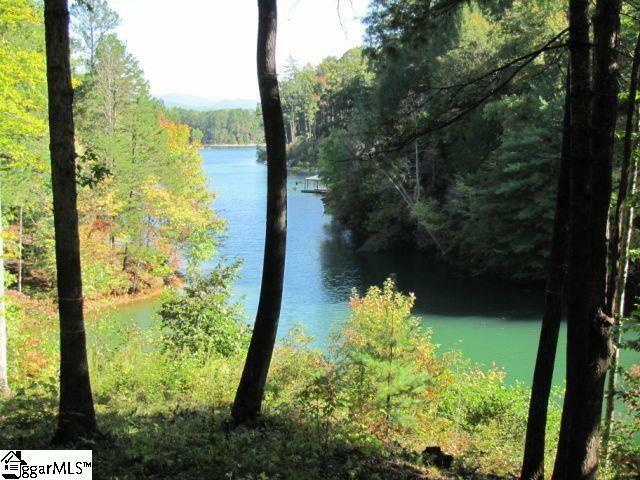 Rare Find Lake Keowee Waterfront with Mountain Views!! 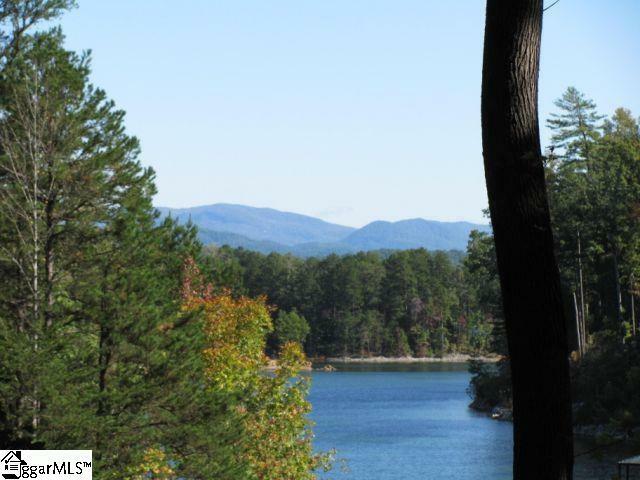 Two adjacent lots with over 8 acres combined, plus 330+ feet of beautiful shoreline with 2 build sites. 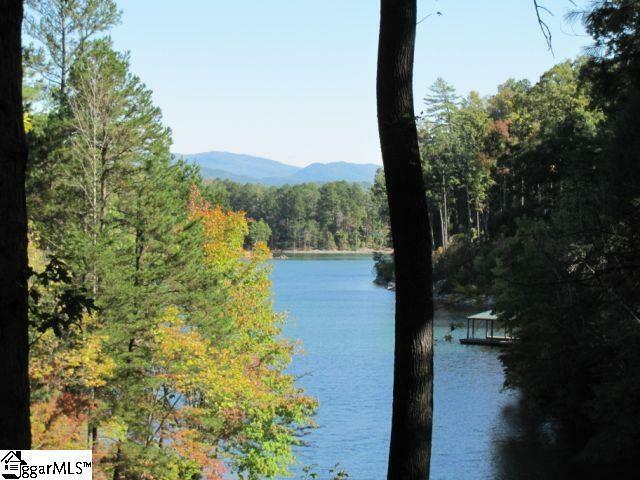 This unique property has the perfect balance of privacy and convenience. Located on a private street with the closest proximity of any single family lakefront property to the Falls South Golf Course, Clubhouse and New $4.0M Wellness Center with amenities including: resort style pool & pool cabana building, wellness facility, open lawn/activity space, outdoor pavilion with fireplace and covered seating, walking trails, restrooms & playground area. 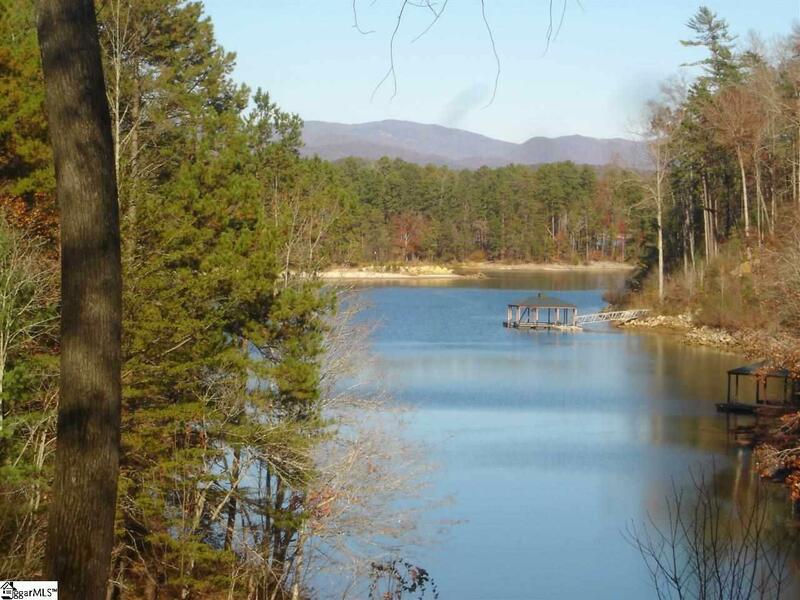 You are also just a short walk to the Cliffs Nature Path which takes you to one of the signature places on the Lake - The Waterfalls and Water Fall Park in Keowee Falls South. Double dock already in place. Full membership available.